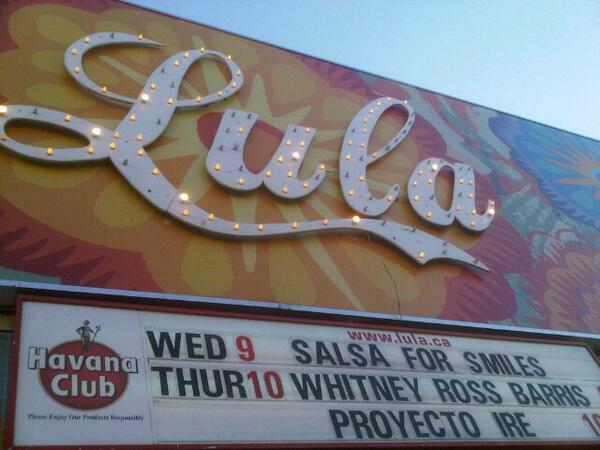 Salsa for Smiles: A great success! Thanks to all of you for attending, dancing and transforming lives! Initial reports suggest YOU helped us raise over $16,000 for our comprehensive cleft care projects – that number includes a match from a private charitable foundation. 100% of that will be directed to our programs. We also had a record of over 200 Smile Supporters in attendance!